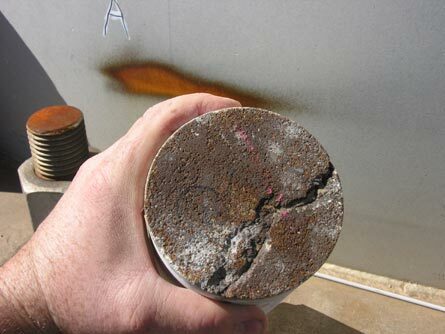 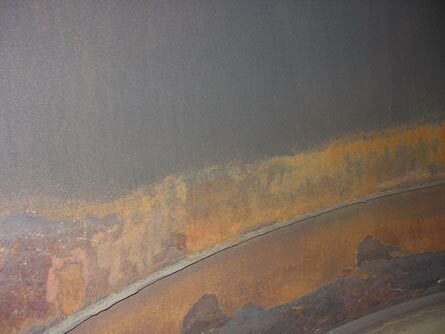 The owners of a steel smokestack expressed concerns over the amount of steel corrosion and resulting loss of cross sectional area as well as concerns over the large amount of cracking in the smokestack’s cast-in-place concrete foundation. 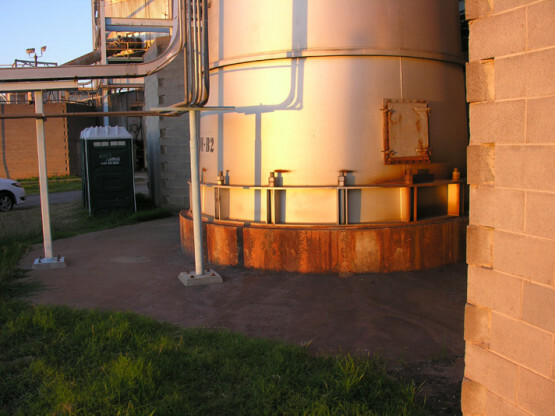 CA investigated the structural integrity of the concrete foundation and smokestack and provided recommendations for their repair and remediation. 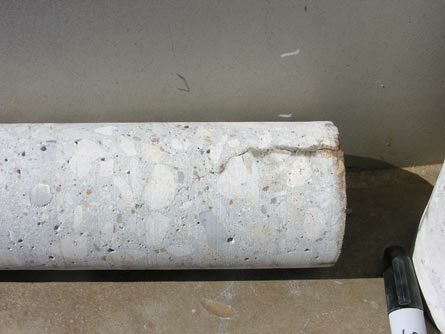 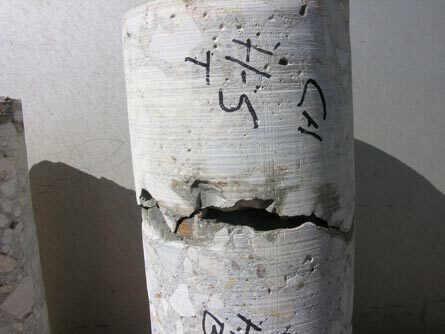 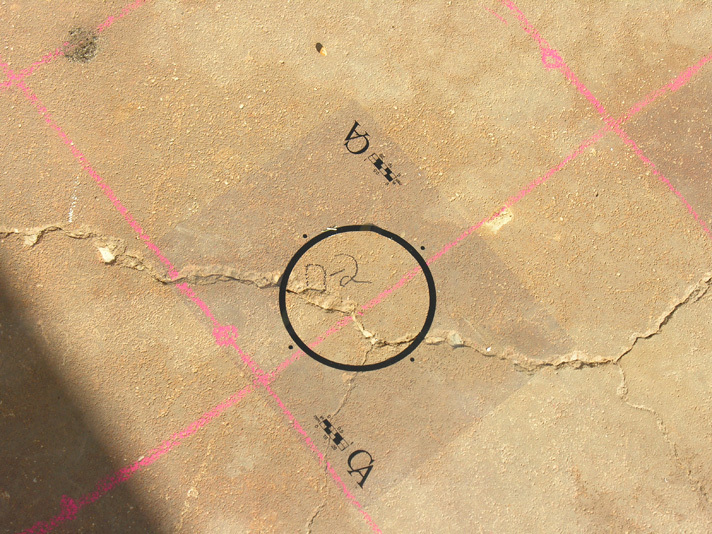 CA performed an assessment of the condition of the concrete foundation and smokestack including site inspection, non-destructive testing services such as ground penetrating radar scanning and ultrasonic thickness scanning, concrete coring, petrographic examination, and structural analysis and design. 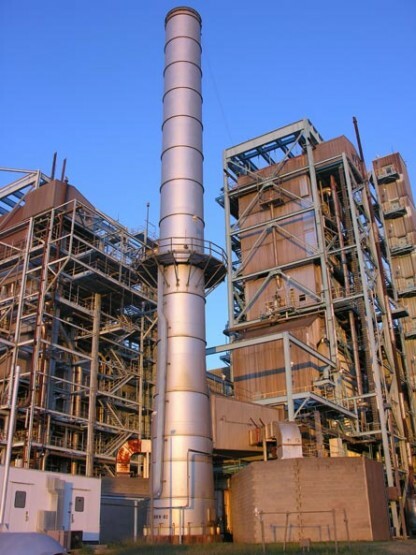 CA’s investigation determined that the smokestack had lost close to 40% of its cross section in certain areas. 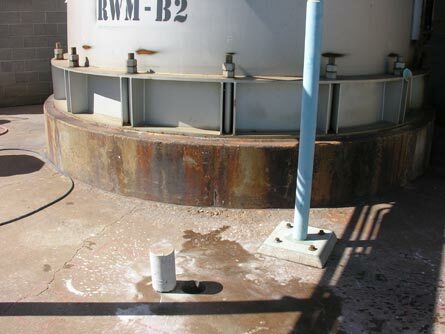 Based on the investigation, CA developed recommendations for restoring the structural integrity of the smokestack by remediating the wall thickness in several areas and repairing the concrete cracking.